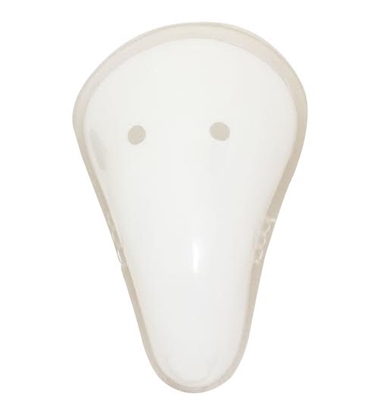 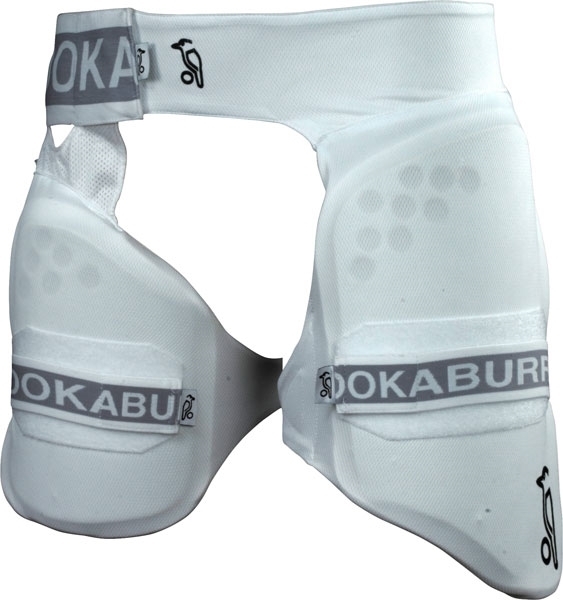 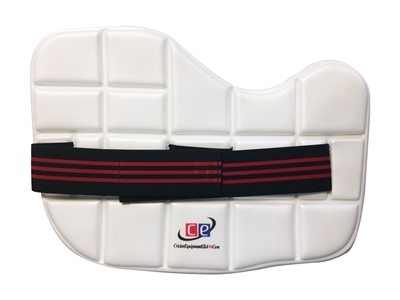 The Kookaburra thigh guards are excellent as they do not move around after wearing and don't need constant adjustment. 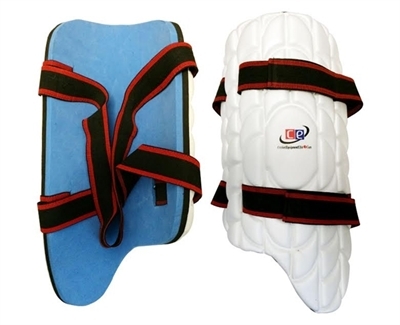 I have been looking for them in USA and was able to find it on this site. 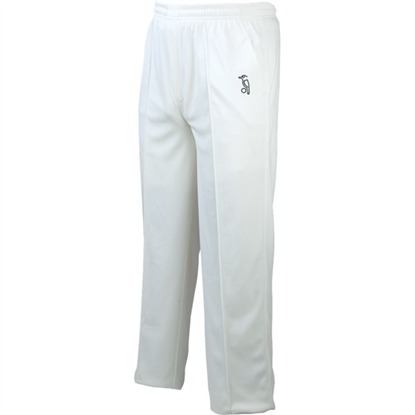 Nice product from Kookabuura. 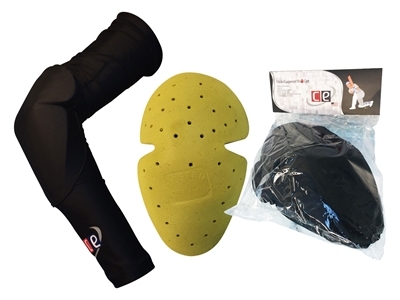 Great product from KB protects both sides and very comfortable. 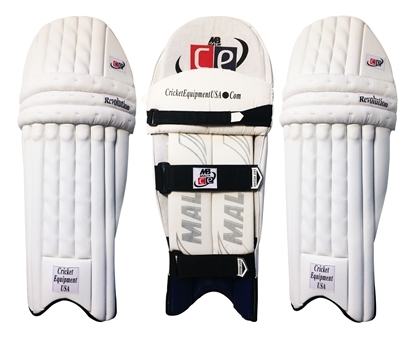 Essential for batsmen to play long innings without discomfort.